All of us grew up with a favourite superhero, whether it’s Batman, Superman, Spiderman or an entirely different character, but mine was Batman so playing this made me get a lot of nostalgia moments to when I used to read comic-books and imagine everything in my head and how much consoles and video games allow us to live in the shoes of our childhood heroes. 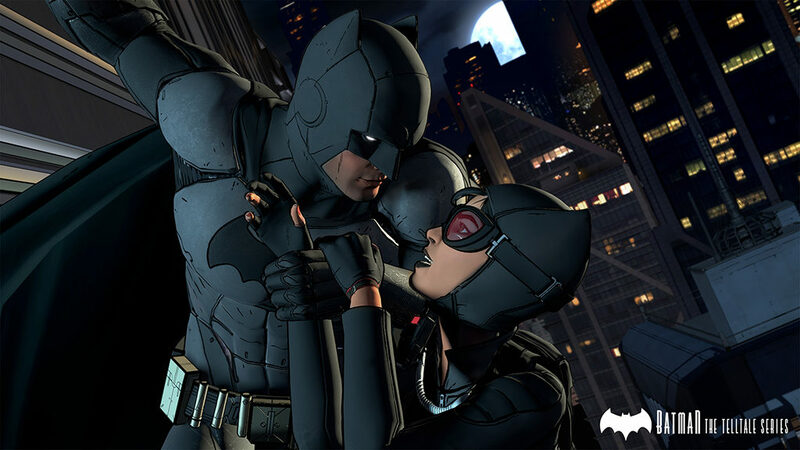 Telltale Games has made us accustomed to great story telling games, and Batman: The Telltale Series is no different. Batman: The Telltale Series – Episode 1: Realm of Shadows starts off strong, with a bunch of mercenaries attempting to break into an office to acquire a disk with confidential data. The combat is fast-paced, fluid and obliges you to have quick response time, as you will need to be pressing keys and directions to evade enemies and knock them down one by one. As you do so, you get to fill a Batman symbol, normally located at the bottom left of your screen, which prepares you to perform the final and ending blow in a fighting sequence. 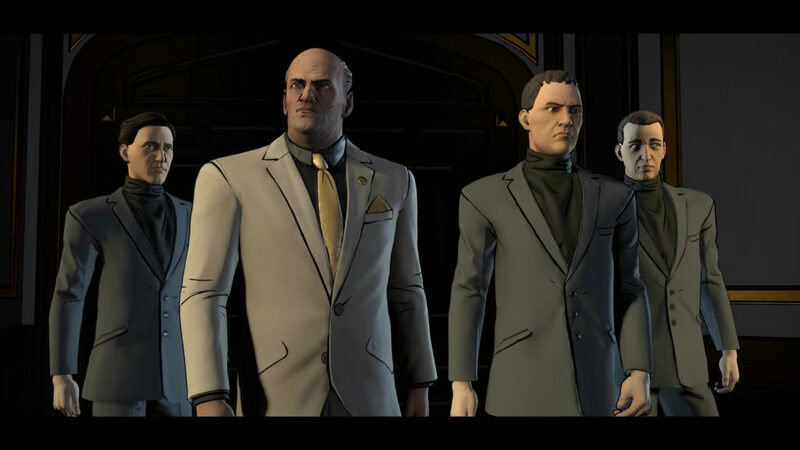 The game features a lot of recognizable faces from the Batman universe, including: Catwoman, Officer Gordon, Alfred The Butler, Harvey Dent and more, while at the same time, there is a number of interesting new characters. Fighting aside, you will have to do a number of moral decisions while playing as Bruce Wayne, and depending on which one you choose, you will have to face the consequences. For example, during your endorsement party for Gotham’s future mayor and your friend, Harvey Dent, the man behind all the dirty deals and criminal organizations, Falcone, barges in uninvited. The decision to be welcoming and shake his hand or not to will haunt you for the rest of your play session and sure will carry on to the upcoming episodes, so choose carefully. 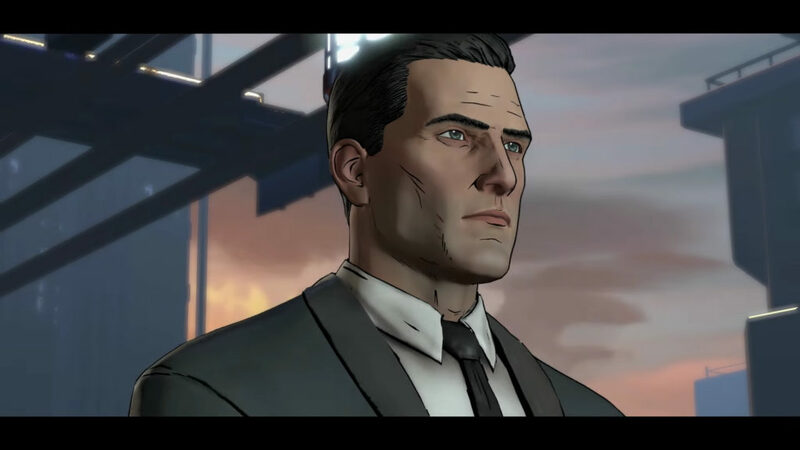 Telltale previously said that players will have the choice to approach situations as the caped crusader or as Bruce Wayne, but I can honestly say, that I wasn’t prompted any choice to do so. However, maybe this is something the studio has in store for us in the upcoming episodes, you never know. All in all, the game is a beautiful depiction of the Batman universe and I highly recommend you to try out the first episode of Batman: The Telltale Series, especially if you are a Batman fan. From the upcoming episode’s short teaser, Telltale is diving deep into the Batman universe, the history of the Wayne family, the sneaky relations between political candidates and heads of criminal organizations and more.